Our Church Camp will be held from June 28 till July 1, 2012. It will be held at the Chefoo Methodist Centre, Cameron Highlands (sample pics available here). What can you expect? Lots of fun times together. Worship together. The ministry of the Word. All in a breathtaking natural environment – cool, misty, fresh and clean. It’s a great time to recharge your body, mind and spirit! We realise that those of us with children may find it difficult to have them skip school on that Thursday and Friday, so we’ve arranged the camp schedule in a way that the main events will happen from Friday evening onwards. So, if you do come up on Friday, you won’t miss too much of the activities together. As for activities, we’re still open to suggestions. Of course, there will be a camp speaker, worship in song, games, hunting for food (tea and scones are obligatory) and lepak time. Anything else to propose? Feel free to list them in the comments below! 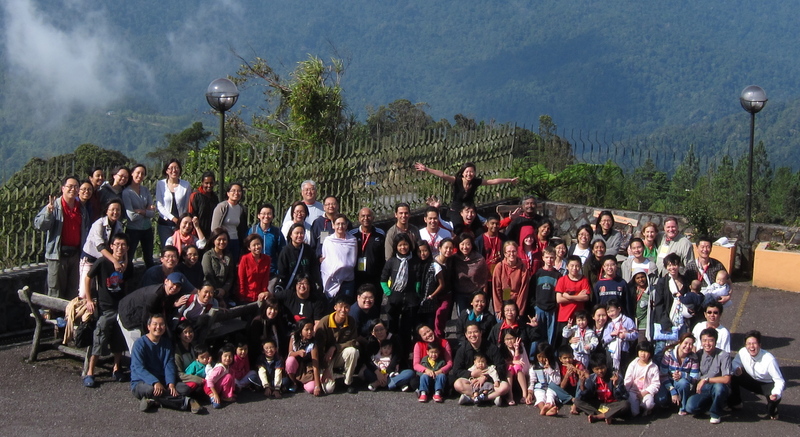 If you’d like to register for the BLC Church Camp 2012, please email rumahpapa[dot]admin[at]gmail[dot]com.